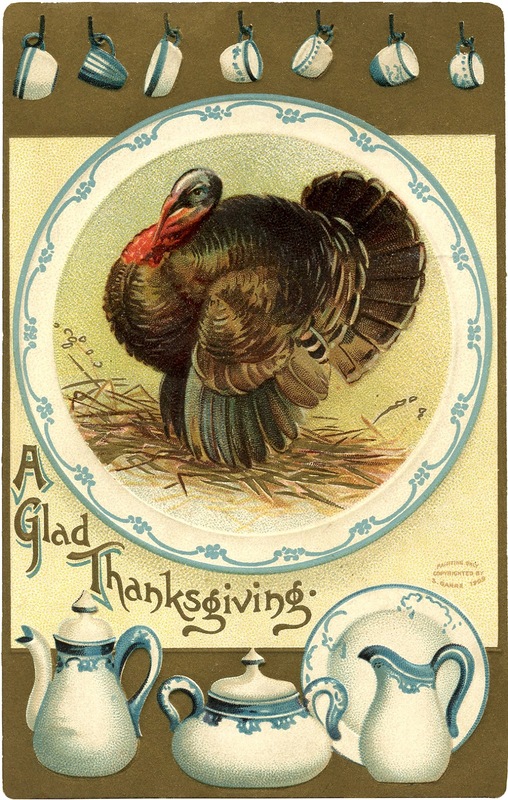 Middleborough was once known for a Thanksgiving day meal staple other than the cranberry. 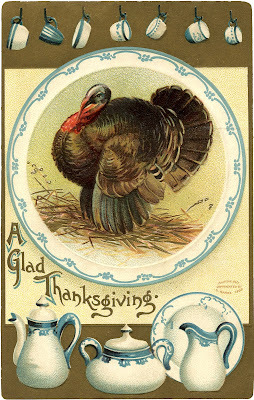 In 1876 the Plymouth Old Colony Memorial reported that "the best turkeys in the county market this year were raised about Middleboro." Source: Old Colony Memorial, "County and Elsewhere", November 30, 1876, page 4.